Today’s Nintendo eShop: Masquerada: Songs and Shadows announced for the Nintendo Switch, commercial for Yu-Gi-Oh! 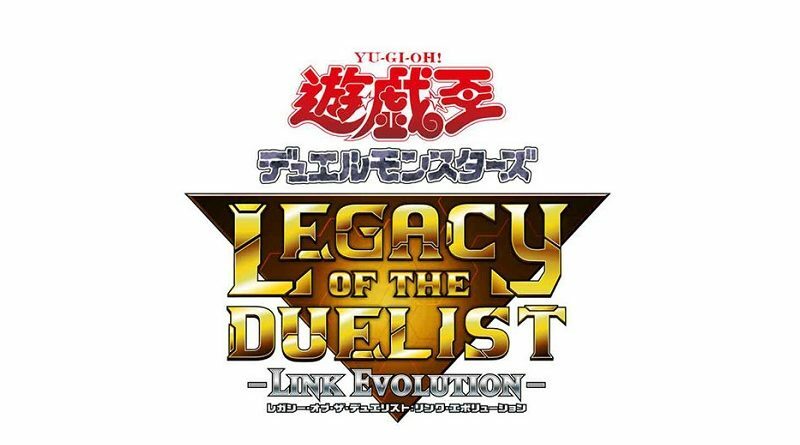 Duel Monsters Legacy of the Duelist: Link Evolution, Towaga 2 announced for the Nintendo Switch, latest set of screenshots for Scrap Rush! !, new content for Gensokyo Defenders, and latest update for Onigiri!